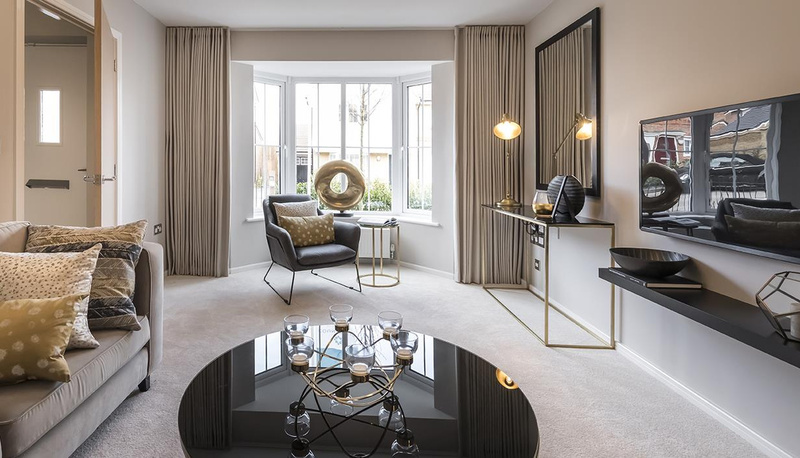 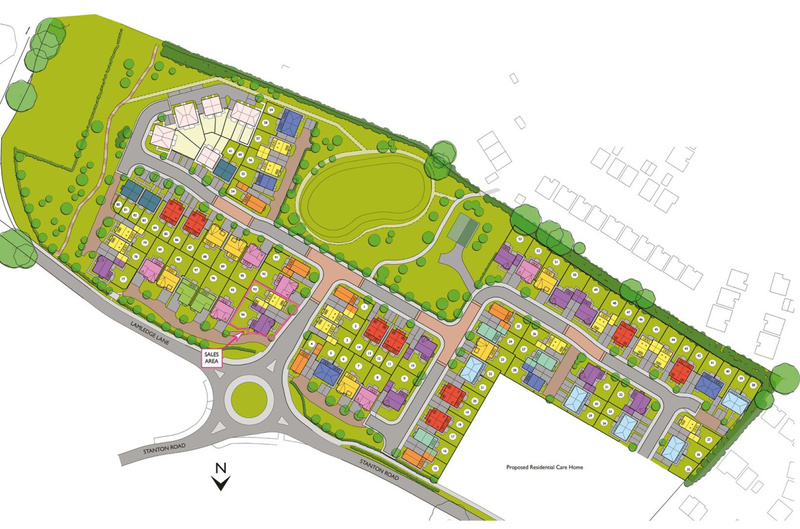 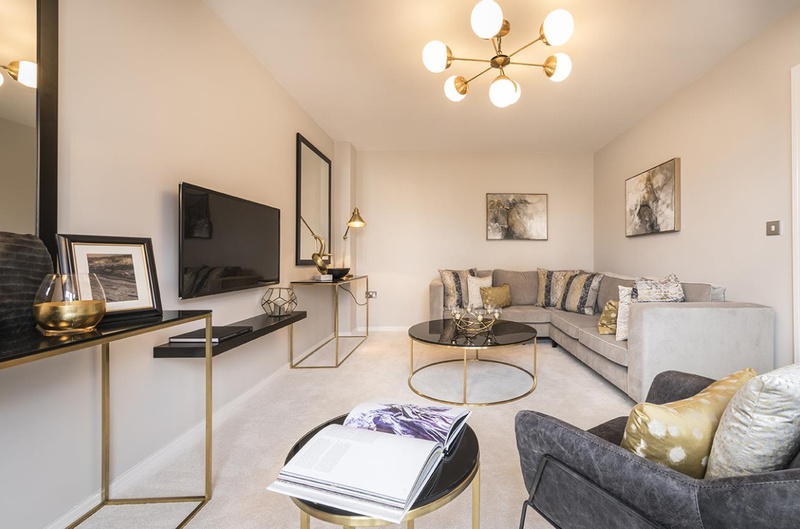 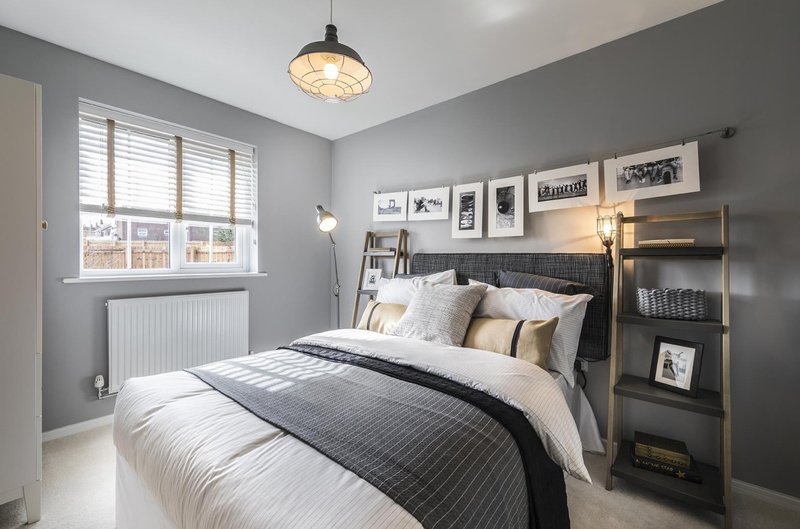 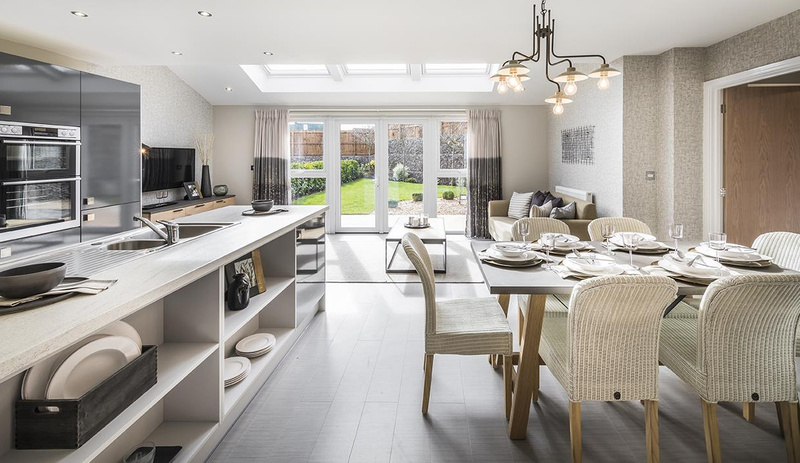 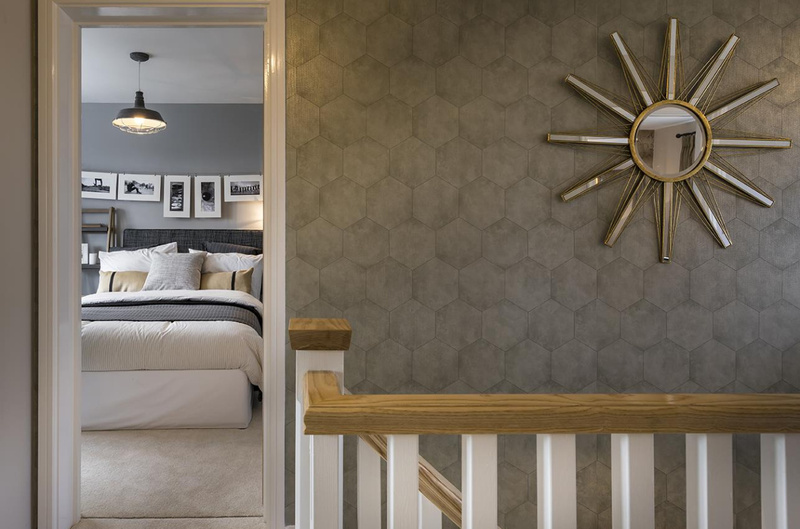 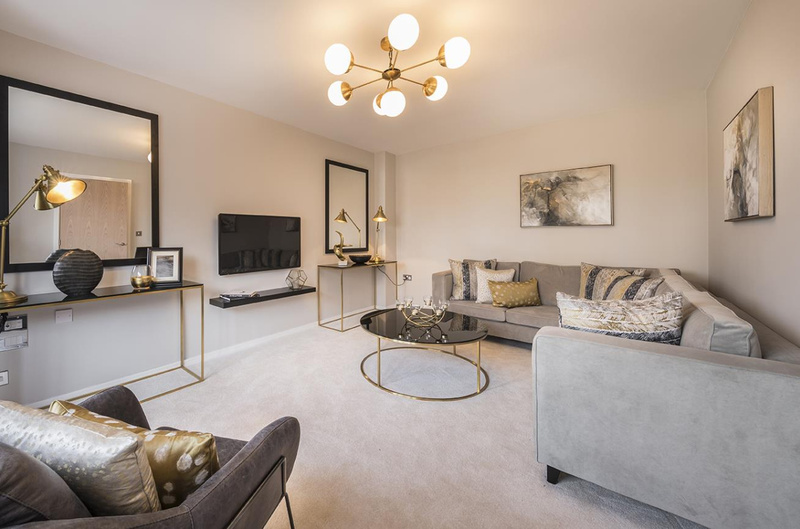 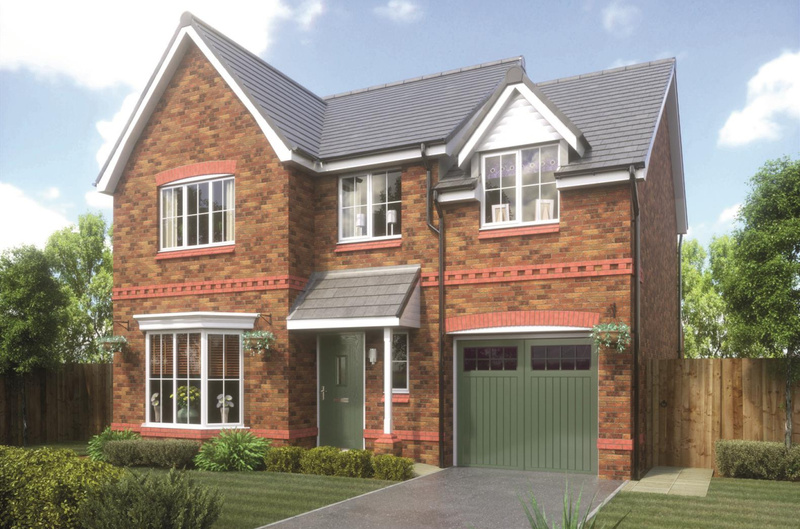 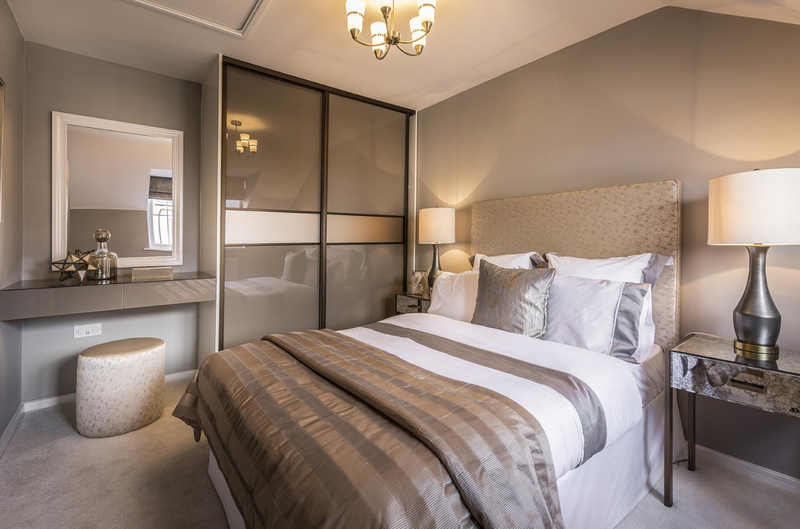 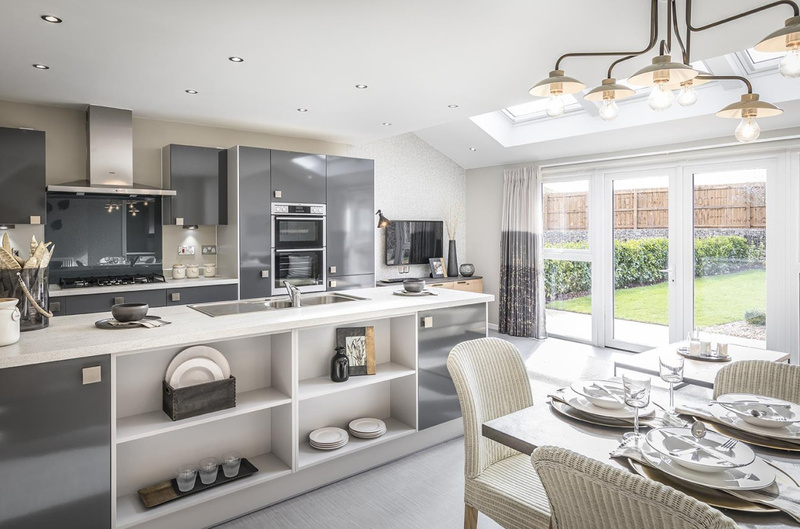 With its lovely bay window and spacious open-plan kitchen, dining and family room extending out from the hallway, The Glasson offers the best of both worlds - modern living with a touch of traditional style. 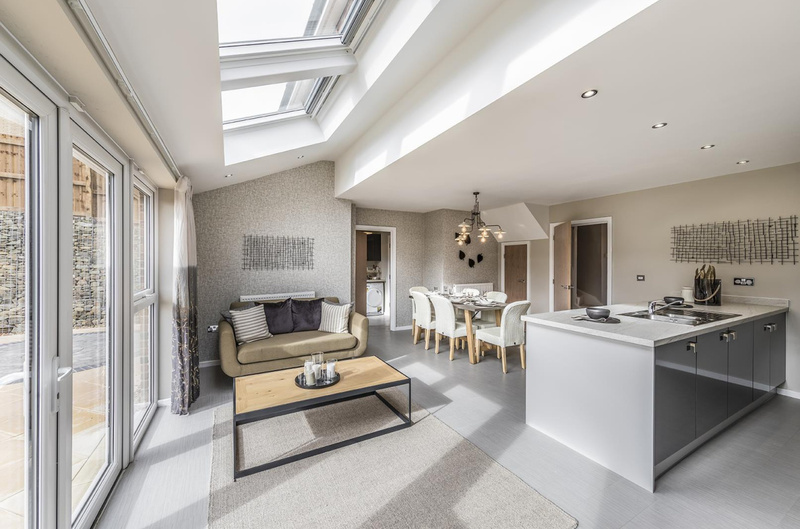 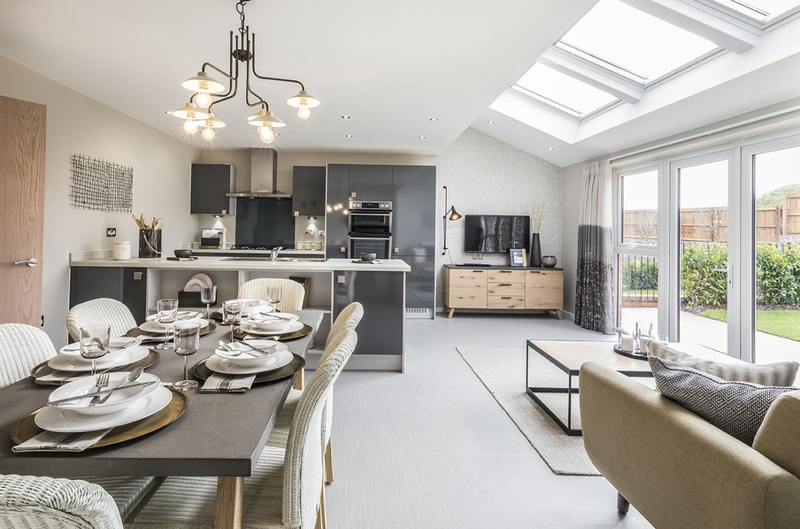 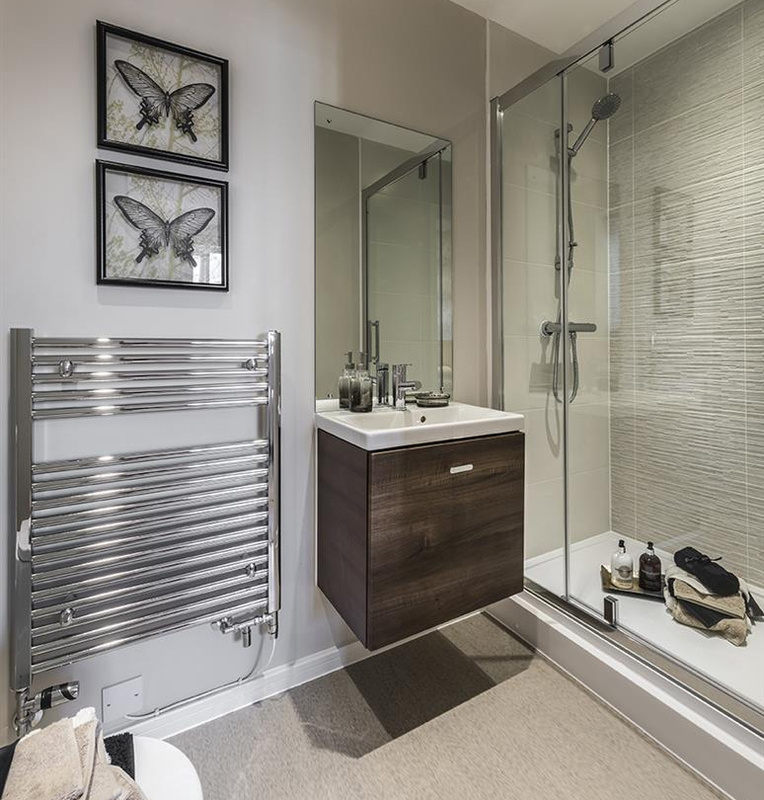 The open-plan area benefits from natural light, streaming through French doors and skylight windows, which connects to the utility room and a good-sized integrated garage. 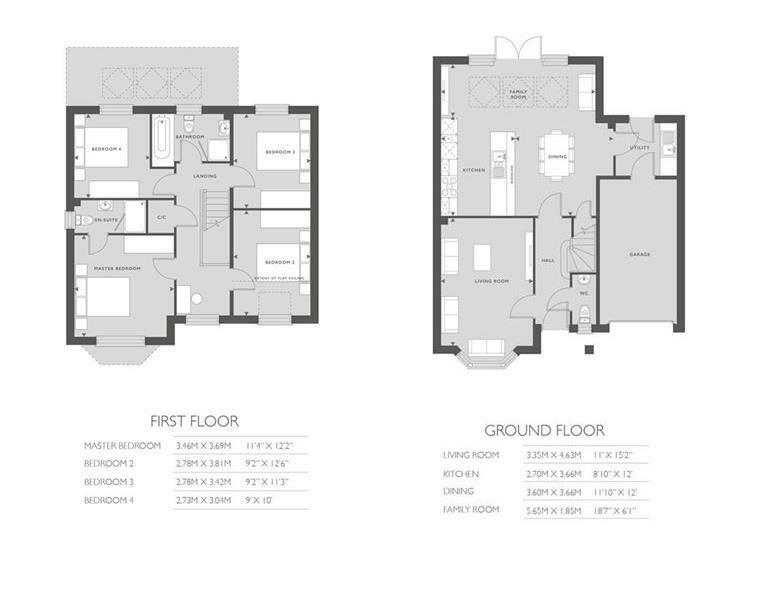 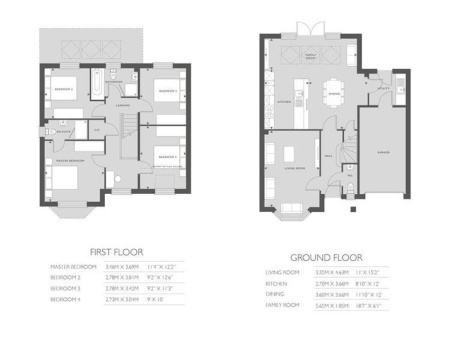 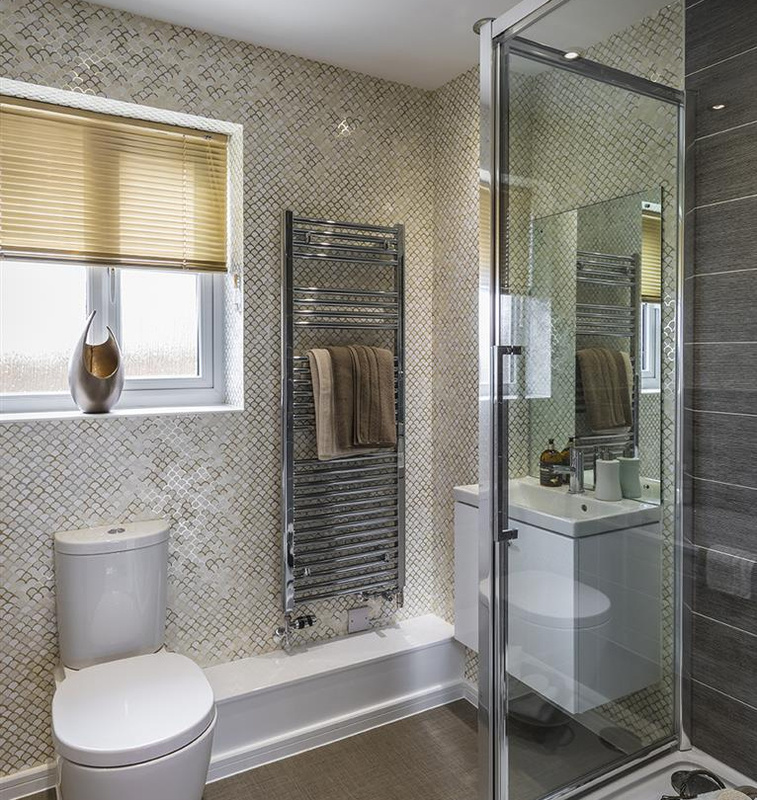 Step back into the hallway, with its downstairs WC, where you'll find a separate lounge with bay window. 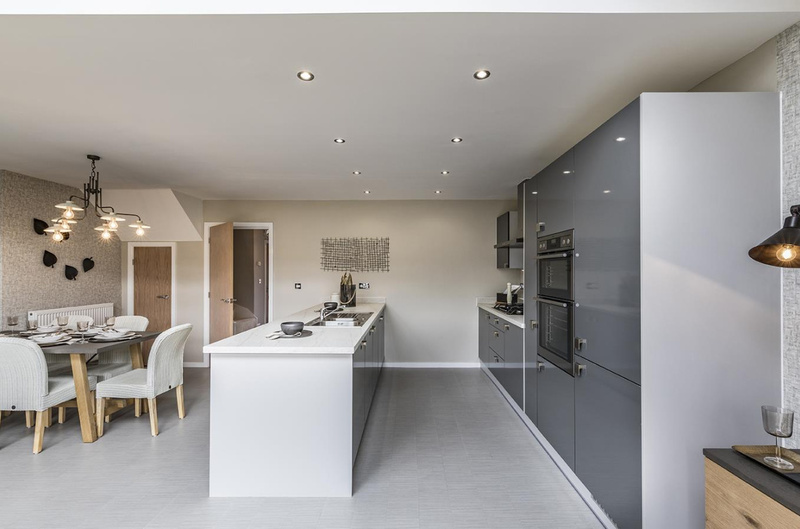 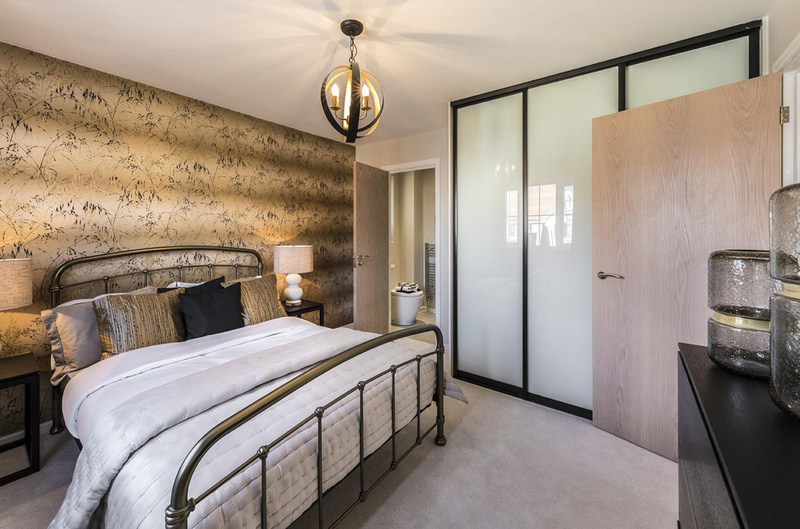 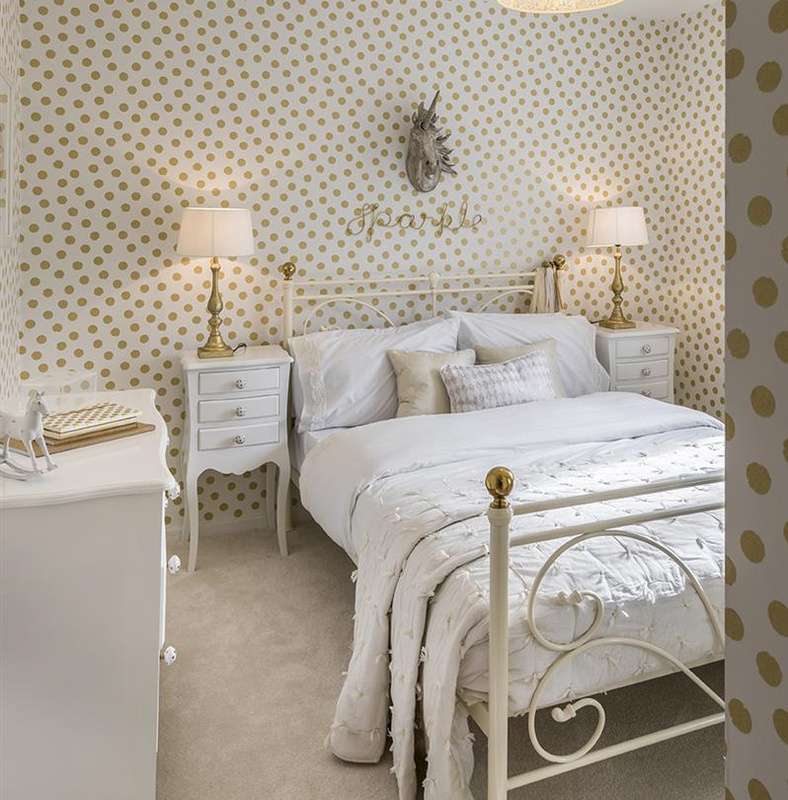 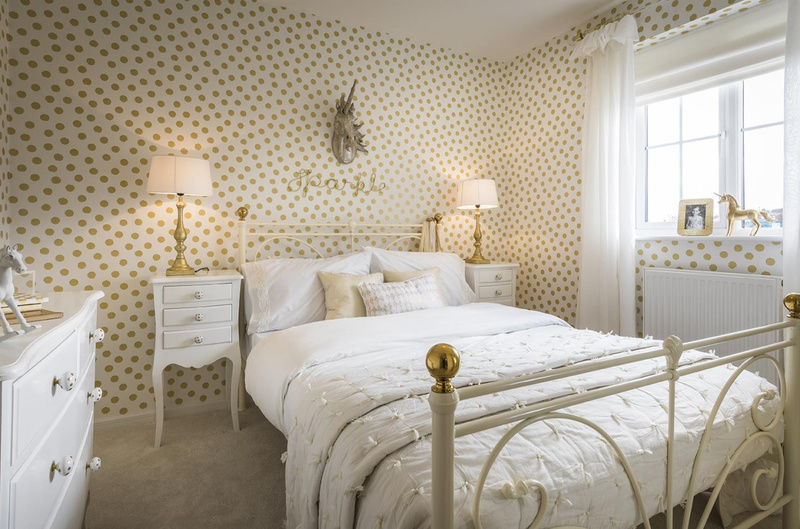 On the first floor, the master bedroom is en-suite, whilst three more bedrooms, a family bathroom and airing cupboard space complete this superb family home.